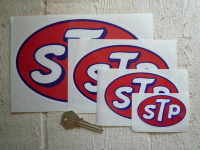 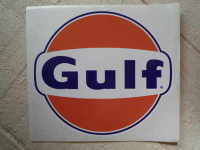 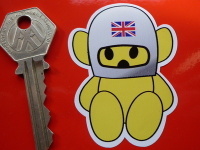 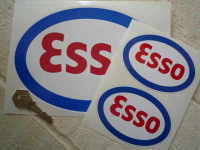 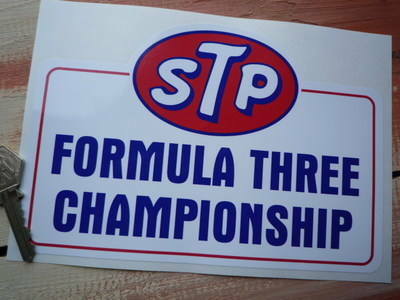 A single, STP Formula Three Championship sticker. 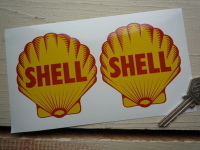 Sticker measures approximately 200mm x 135mm. 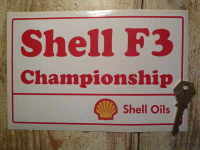 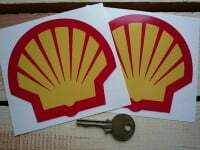 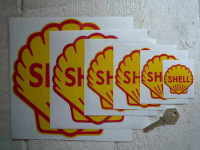 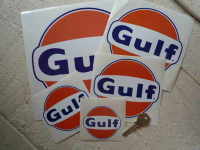 Shell F3 Championship Sticker. 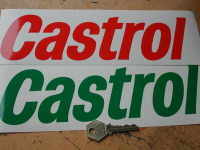 8".